Lean management is one of the top tools that eliminate waste in any process. Lean techniques are typically used in a production environment, and most examples in Lean training courses will focus on applying Lean techniques in these kinds of processes. 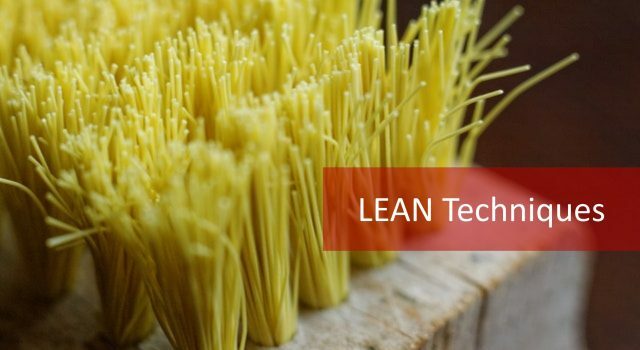 The reality is that Lean techniques can be used in any environment that uses processes. 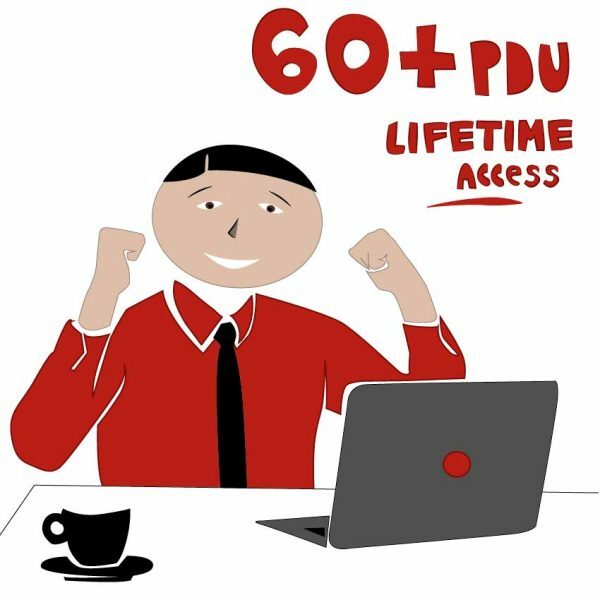 Free Six Sigma Green Belt Certification trainings briefly discuss on Lean Techniques. 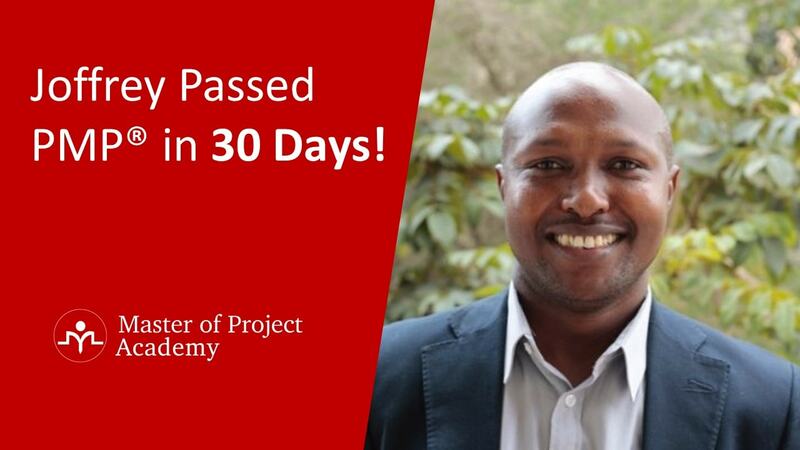 Because Lean and the Six Sigma method goes hand in hand. Lean is part of the Six Sigma approach of problem-solving as eliminating waste goes a long way to solving problems in any process. In this article, will be going over 8 different Lean Techniques. The purpose of Poka-Yoke, the second of the Lean techniques, is to prevent the occurrence of mistakes or defects. It uses a wide variety of ingenious devices to prevent mistakes. An example is an automotive gasoline tank cap having an attachment that prevents the cap from being lost. 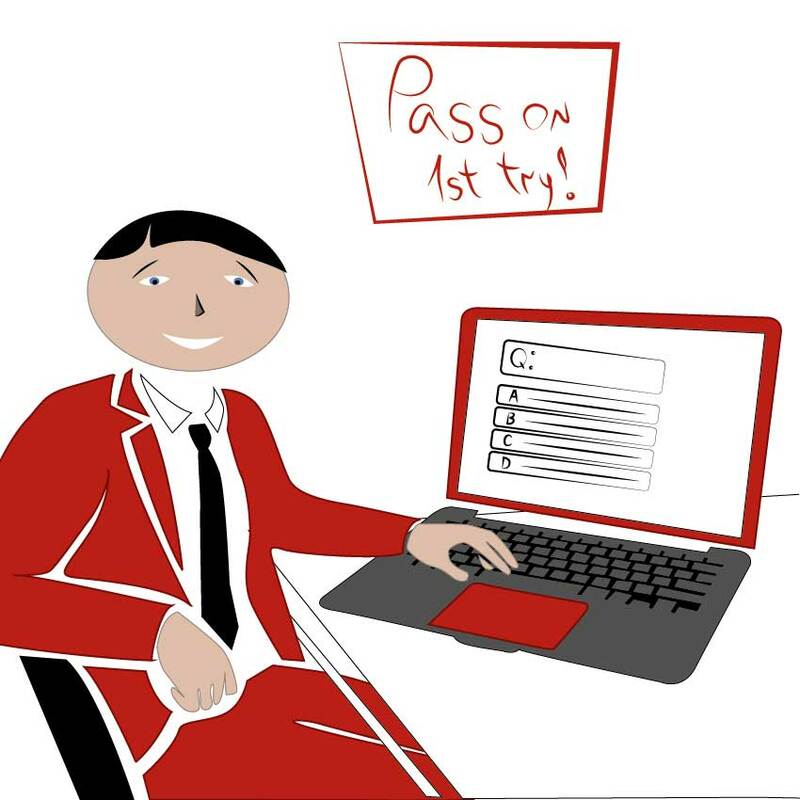 Poka-Yoke is also known as Mistake Proofing – the Japanese approach to “Mistake Proofing” in all aspects of Manufacturing, Customer Service etc. It employs visual signals that make mistakes clearly stand out from the rest. Its older name is baka-yoke (fool proofing). Poka-Yoke is one of the most important Lean techniques. Of all the Lean Techniques, 5S is the one that is focused on organizing. The purpose of 5S is to reduce wasteful time and motion at a micro level. It is an organized approach to housekeeping that ensures tools, parts and other objects are in known, optimum locations. Actually, it is a framework to create and maintain your workplace. 5S Stands for: Sort, Set-in- order, Shine, Standardize, Sustain. The act of sorting means that all unneccesary tools and other items are removed from the workplace. Set-in-order means that all neccesary items are placed in locations that minimizes waste of motion. For example, tools that are used frequently are placed close to the work station while tools that are used less often are placed in storage further away from the work station. Shine means that that work place is kept in a clean and orderly manner. Next, standardize means that all processes in a work station is standardized. Finally, Sustain means that the workers in that uses the work station maintain the standard that has been set in the previous four S’s. The purpose of the fourth of the Lean techniques, KANBAN, is to schedule production and minimize work-in-process while encouraging improvement in many areas. KANBAN establishes a small stock point (usually at the producing WorkCentre) that sends a signal when items are withdrawn by a downstream process. The producing WorkCentre replaces the items removed. Kanban literally means signboard or billboard in Japanese. Kanban utilizes visual display cards to signal movement of material between steps of a product process. It is a scheduling system for Lean and Just-in-Time. 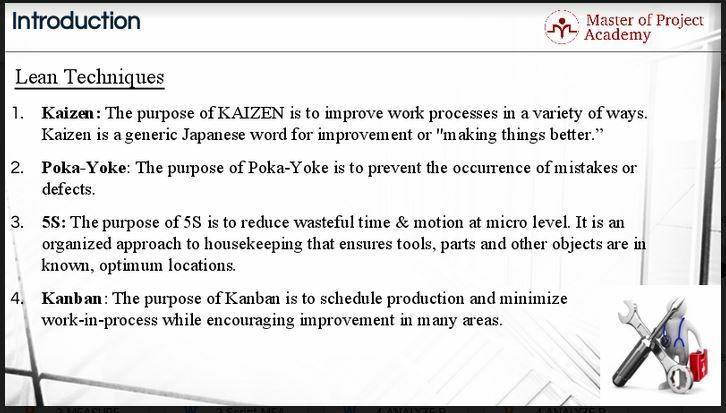 KANBAN was developed at Toyota to find a system to improve and maintain a high level of production. 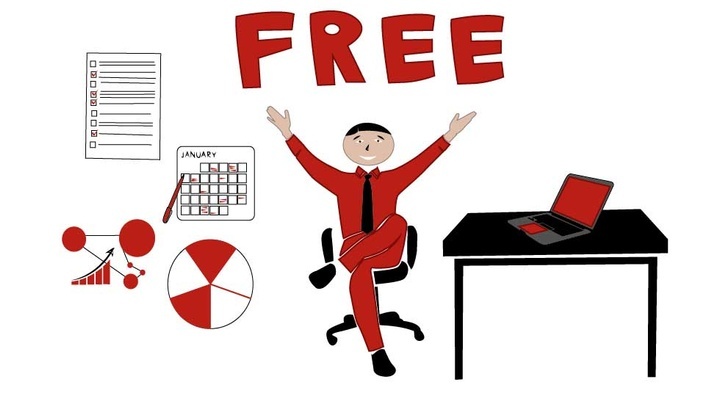 The fifth of the Lean tehniques is simply a production strategy that strives to improve a business Return on Investment (RoI) by reducing in-process inventory and associated carrying costs. To meet JIT objectives, the process relies on signals or KANBAN between different points in the process, which tell production when to make the next part. Just-in-time is actually a manufacturing philosophy which leads to “Producing the necessary units, in the necessary quantities at the necessary time with the required quality”. 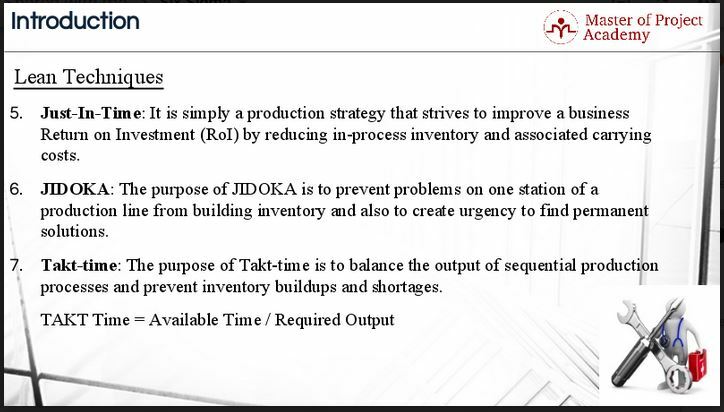 The purpose of Jidoka is to prevent problems on one station of a production line from building inventory and also to create urgency to find permanent solutions. Jidoka is the practice of stopping an integrated assembly or production line when any workstation encounters problems. Such stoppages create a crises atmosphere that encourages immediate and permanent solutions. Jidoka means “automation with human touch”. It implements a supervisory function in a production line and stops the process as soon as a defect is encountered. The process does not start until root cause of the defect has been eliminated. Using Jidoka in a production process is a good example of using Lean techniques to eliminate waste. Heijunka is the last of the Lean techniques that we will be discussing in this article. Heijunka is the leveling of production by both volume and product mix. This system does not build products according to the actual flow of customer orders. Heijunka takes the total volume of orders in a period and levels them out so the same amount and mix are being made each day. It means Production leveling/smoothing. It is a technique to reduce waste which occurs due to fluctuating customer demand. Lean techniques are used to create processes that have no non-value add parts. Any part of a process that does not add value the consumer are eliminated using Lean techniques. 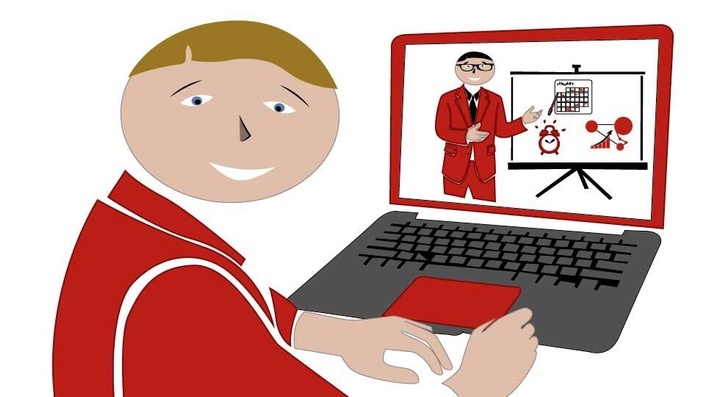 Applying Lean techniques is a strict and disciplined approach to modifying and maintaining processes that adds 100% value to the client and does not waste any costs with non-value adding steps. 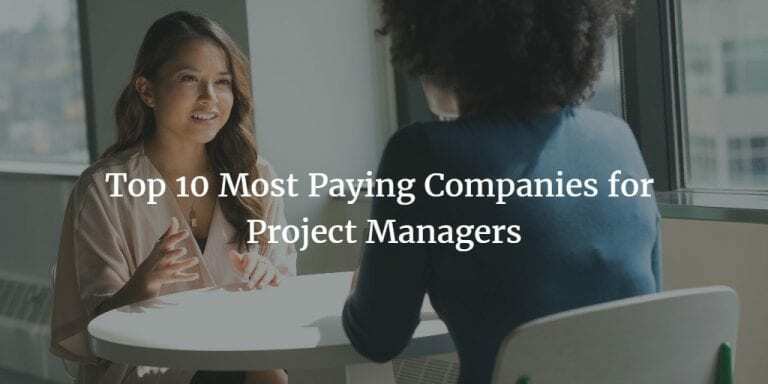 This has a positive effect on RoI. Following Lean techniques is a must for anyone who is responsible for a process. There will always be some sort of waste in a process and using Lean techniques will help to eliminate waste.